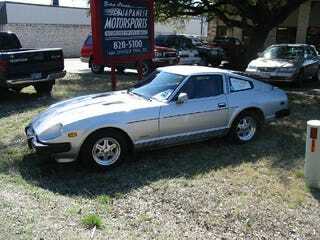 1981 280zx. It was in overall beautiful shape, with red interior and a 5-speed. Sometimes I still miss this one.